Nation, it seems people are very quick to react adversely whenever they see Bongbong Marcos flanking anyone, anything. It’s almost like the man has a reverse Midas touch, tarnishing anything he touches instead of turning it into gold, even with amnesia sweeping the country and, well, all that family fortune. How’d this happen? We have absolutely no idea! 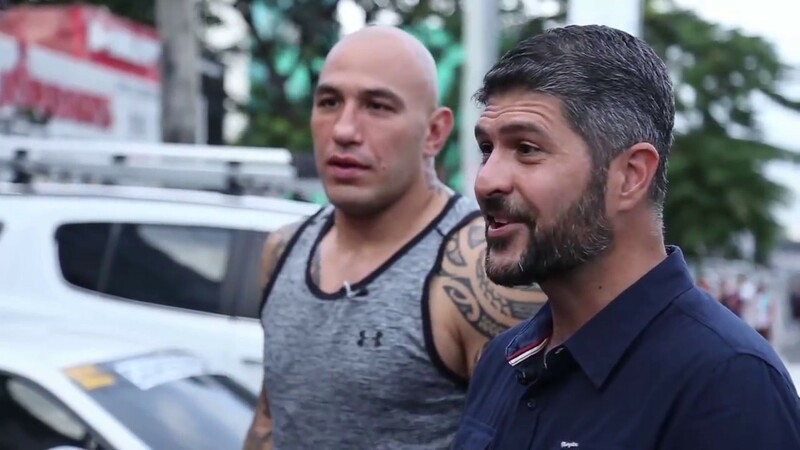 But no need for all this outrage; there are perfectly plausible reasons why Marcos is riding in a car with James Deakin, Brandon Vera, and Architect Jun Palafox. What’ll they call it? “Riding In Cars With…“? 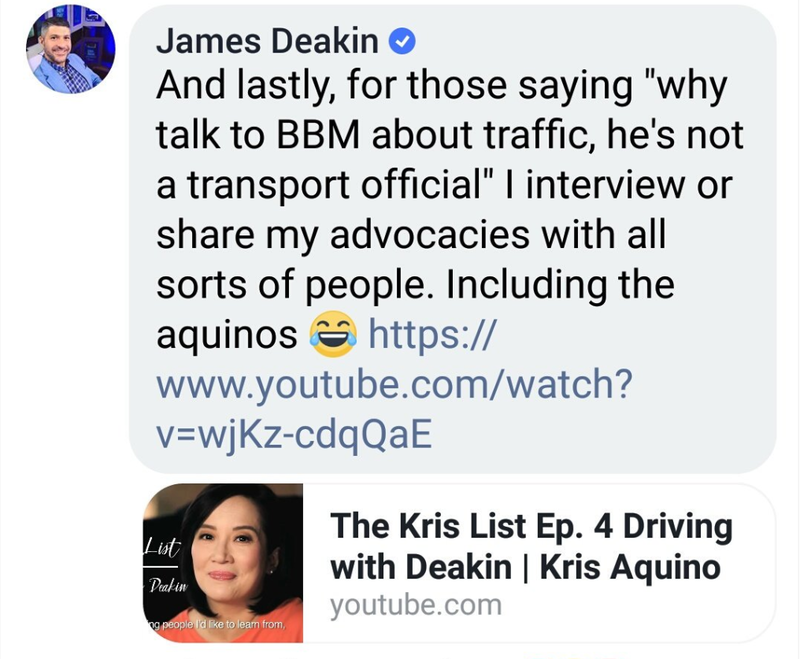 You can’t deny that Deakin’s traffic solutions, Palafox’s city organization ideas, and BBM’s lengthy political experience can come together for the benefit of the Filipino people. Those three guys know a thing or two when it comes to alleviating the issues of urbanization we encounter right now. 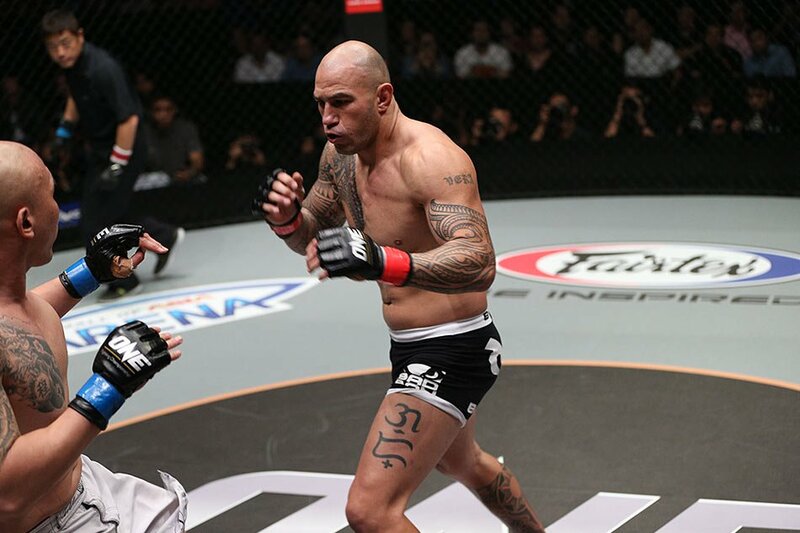 So what’s Brandon Vera doing there? Oh, y’know. You gotta have a police state or something to go with all this, right? He’s the muscle. So what would they be singing in that car? This was November last year, but maybe they want second servings. And it would be in keeping with the spirit of public service and being an objective journalist. 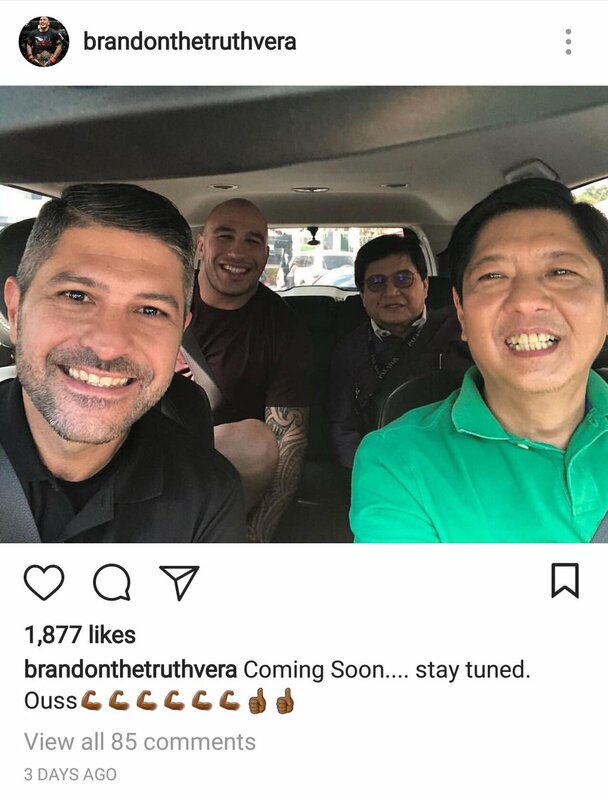 Maybe Senator Grace Poe, who regularly conducts hearings on MRT woes as Chair of the Committee on Public Services, and Senator Manny Pacquiao, who heads the Senate Committee on Public Works, are busy with other things. Makes sense, right? Who better to ask about human rights, than the foremost expert? 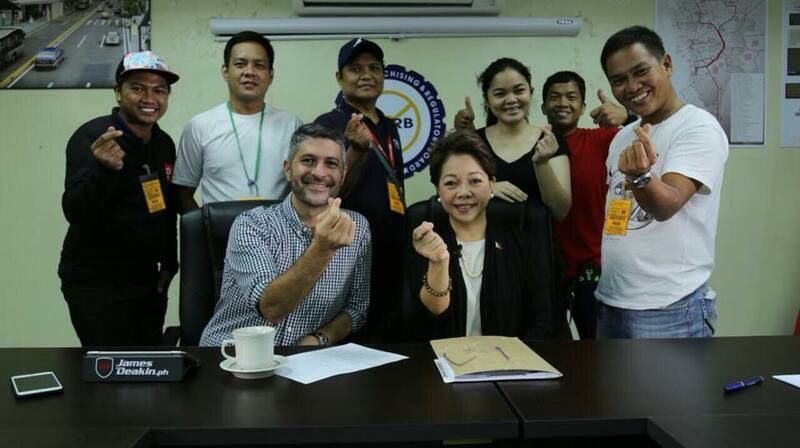 That way, we can finally say with conviction that Bongbong Marcos is fighting The Truth. As he has been, his whole life. What do you think was his reason? Tell us below!